We're never too busy to talk to passionate skiers. We're always happy to chat about what we do, why, and how. Get in touch with us and start the conversation. Blog subscribers get email updates daily, weekly, or monthly. Select your preference. 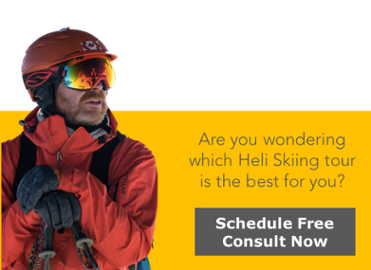 Adrenaline Peak has it's goal to give skiers the opportunity to go for that long wished Heli Skiing adventure, whether your are a beginner, advanced off-piste skier or professional.